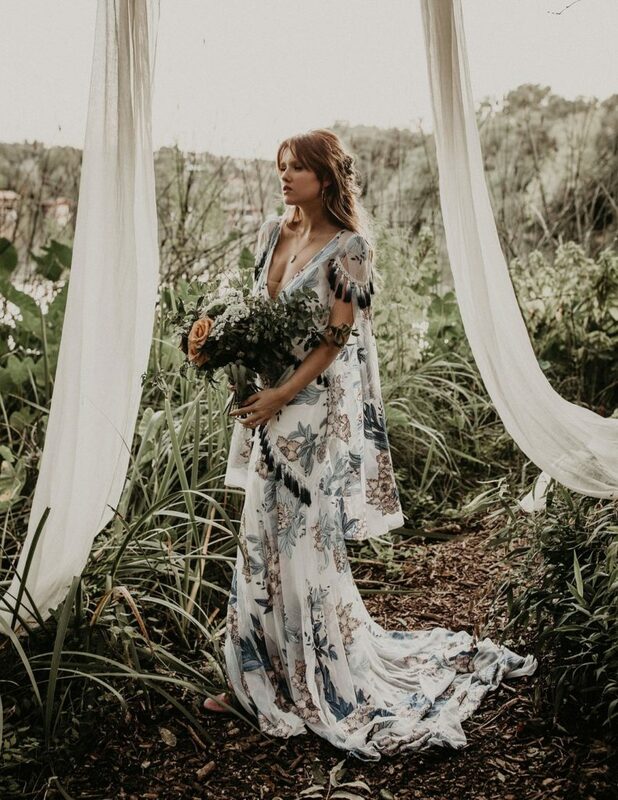 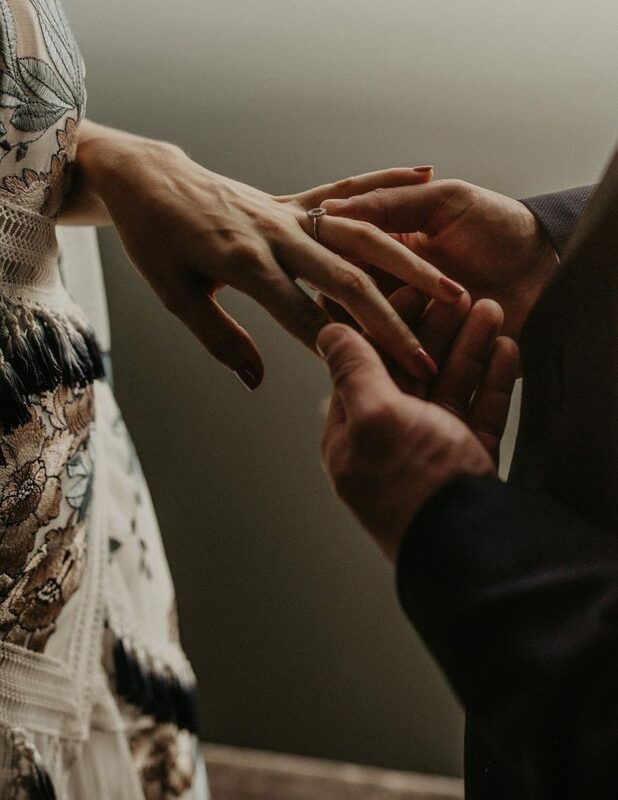 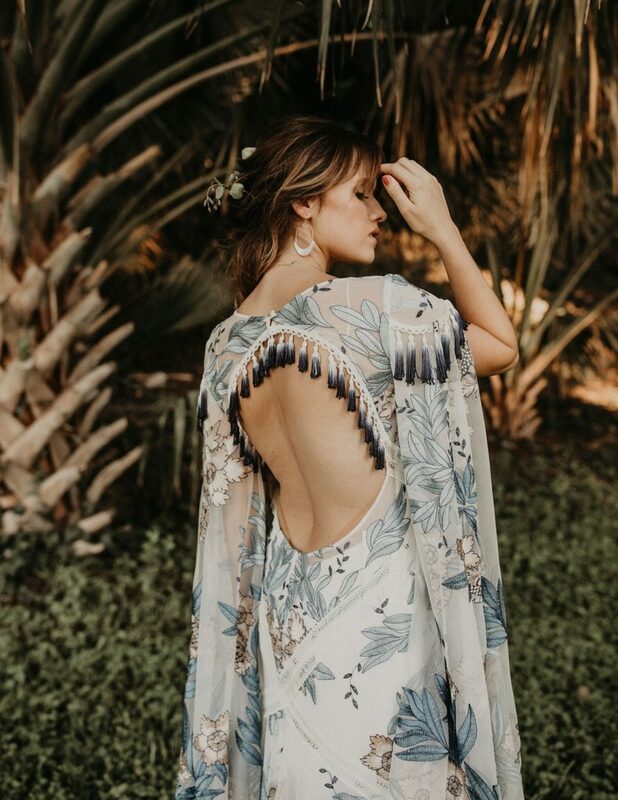 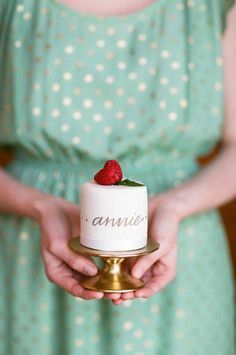 This boho inspired bridal shoot had all the feels, soft, romantic and edgy all in one! 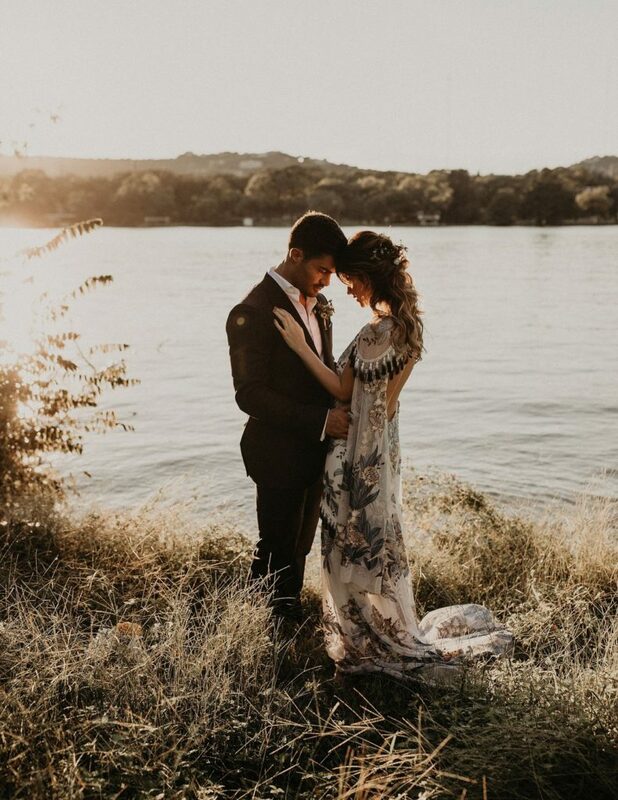 Inspiration for this shoot was focused around the Aegean gown from Rue De Seine Bridal. 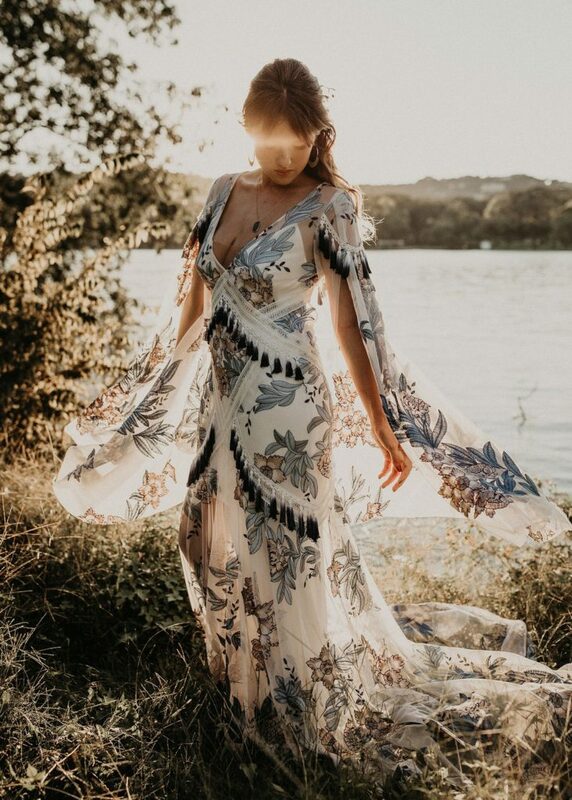 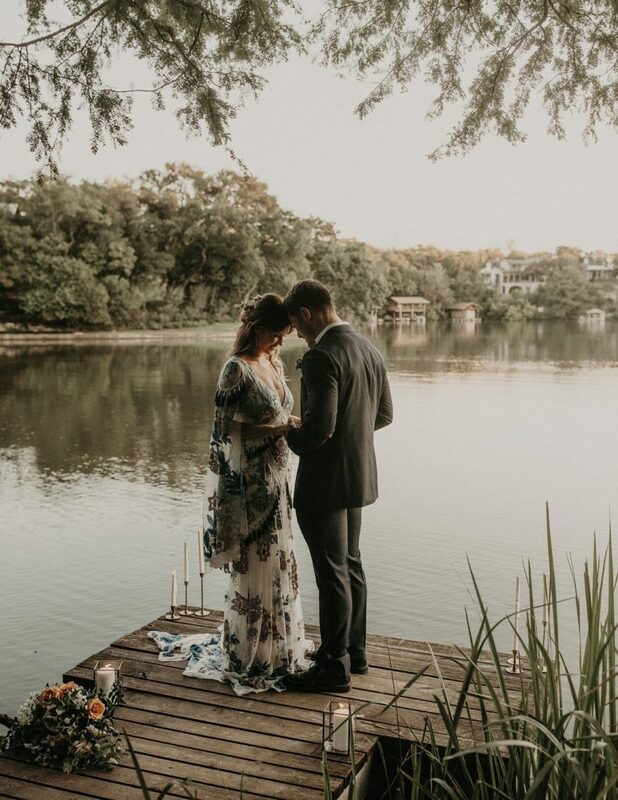 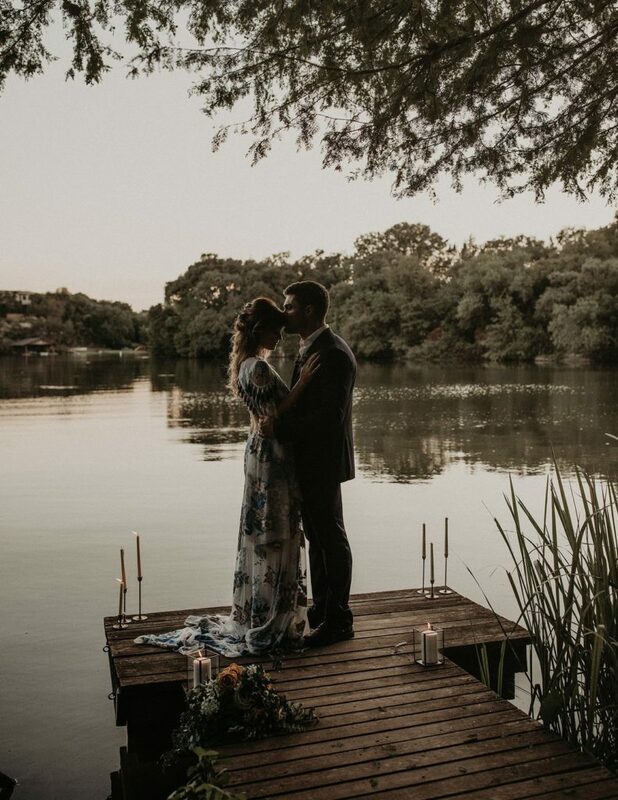 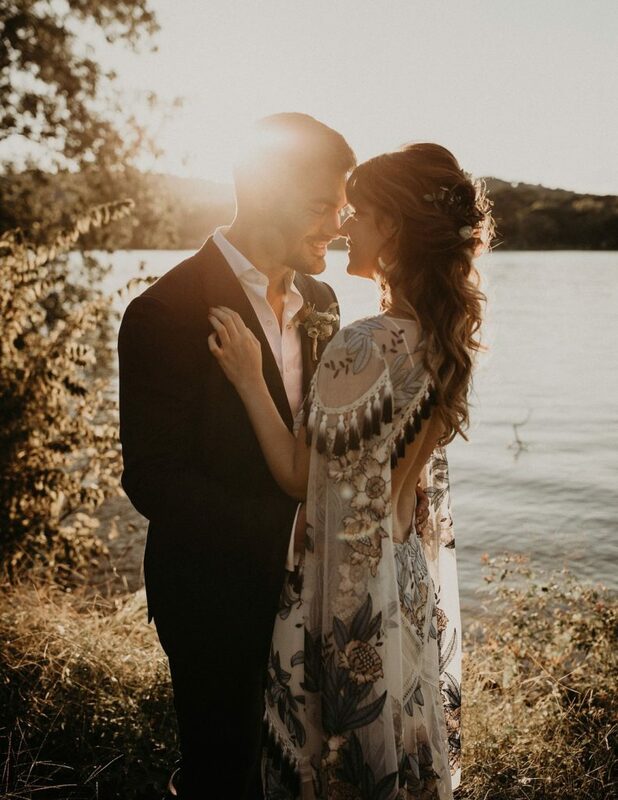 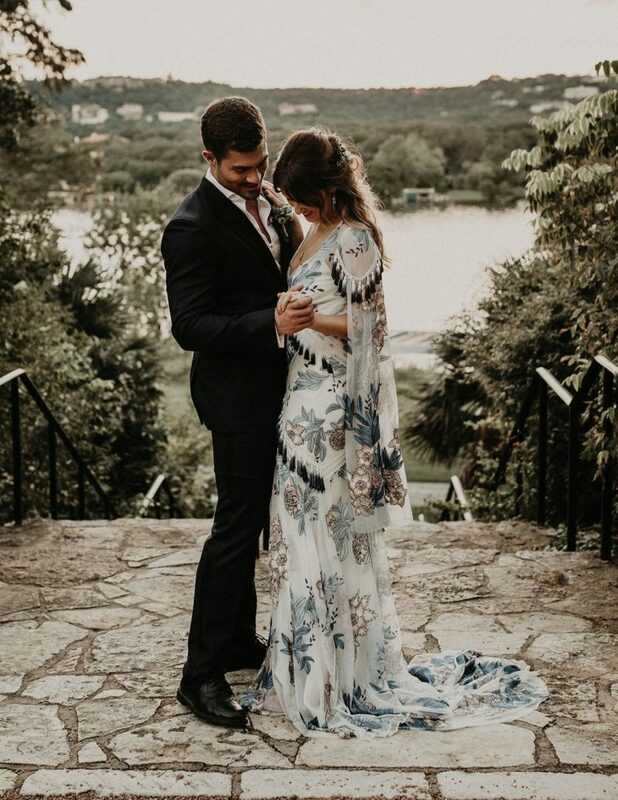 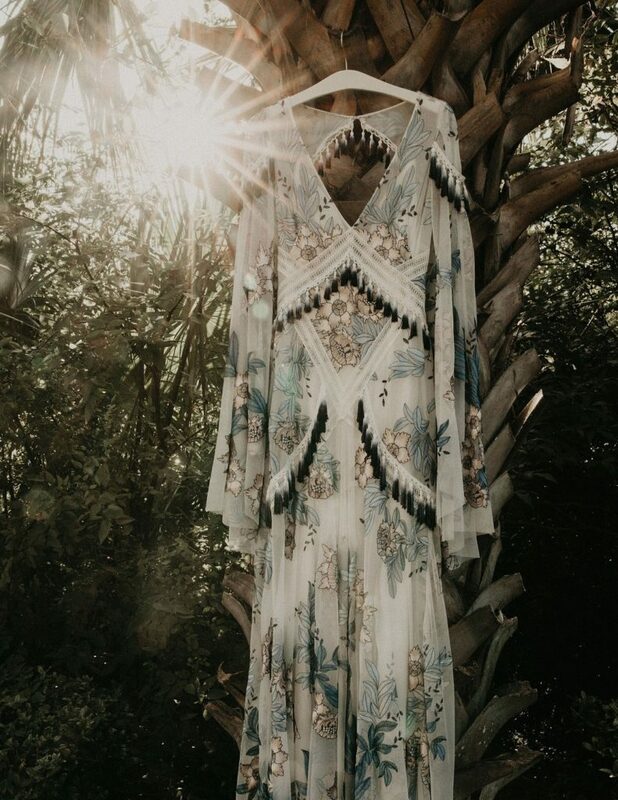 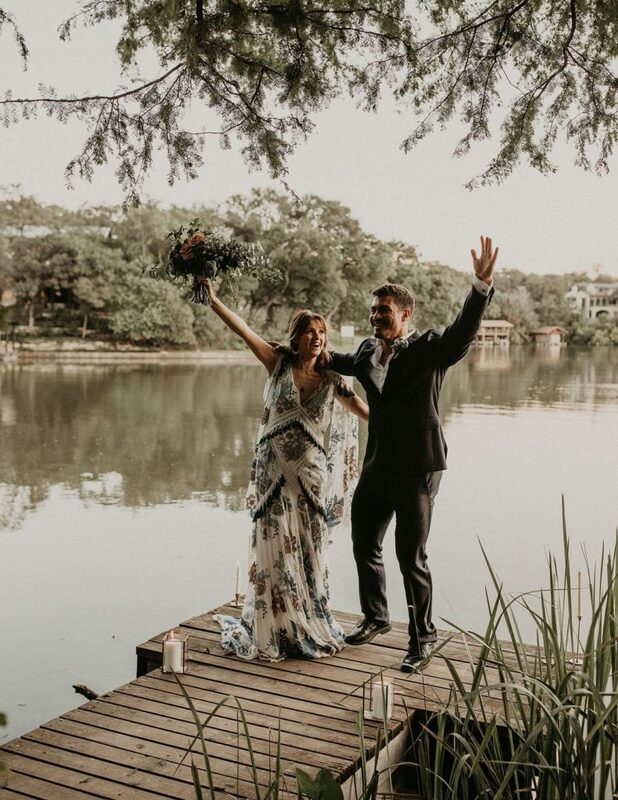 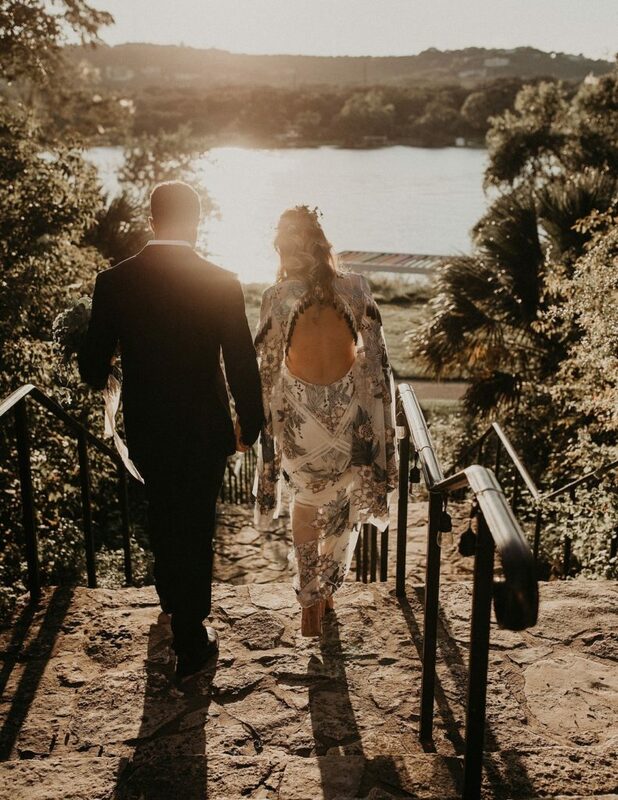 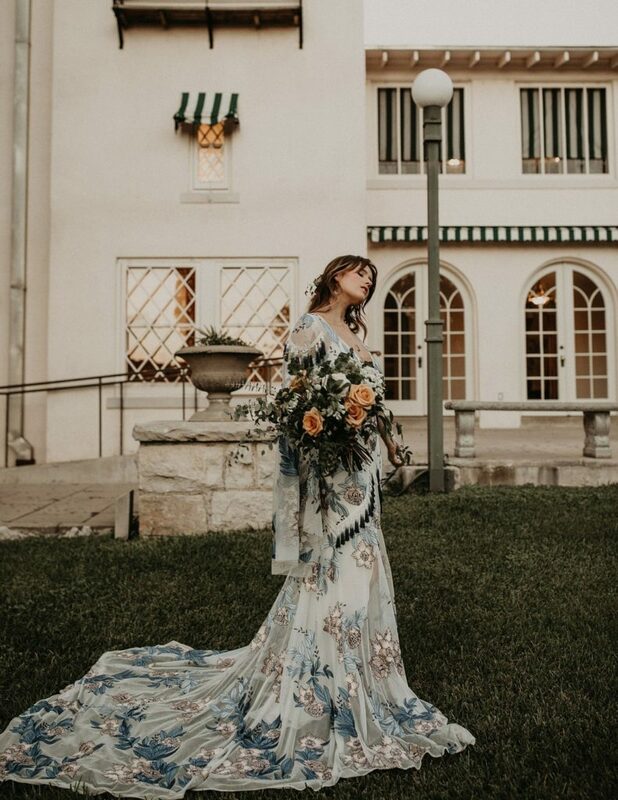 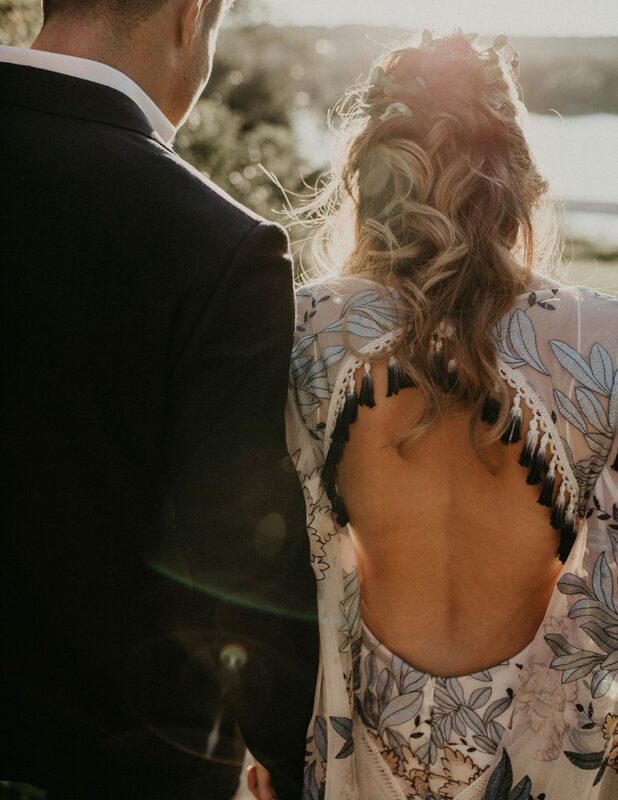 With everything from the fringe to the details in the lace, the gown was captured perfectly in the beautiful venue of Laguna Gloria in Austin, Texas. 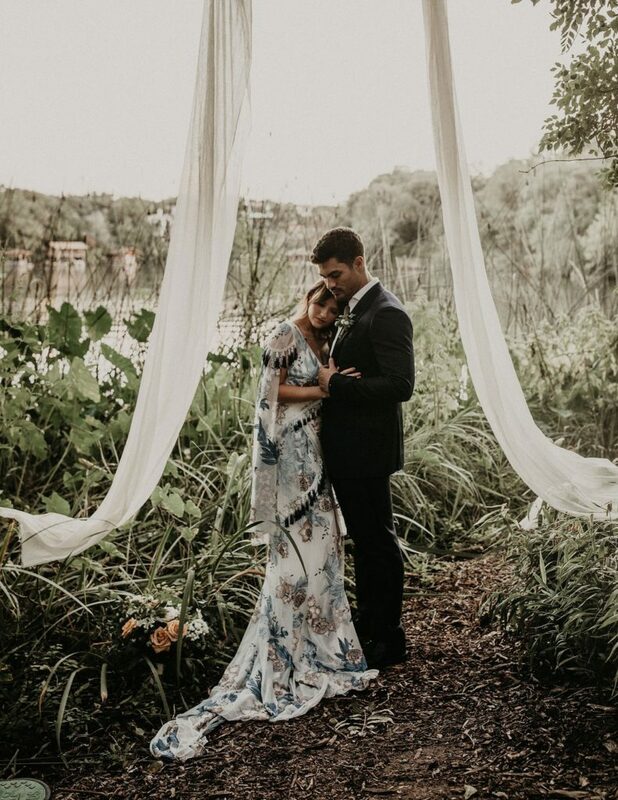 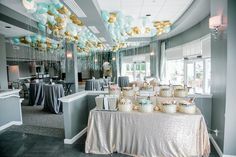 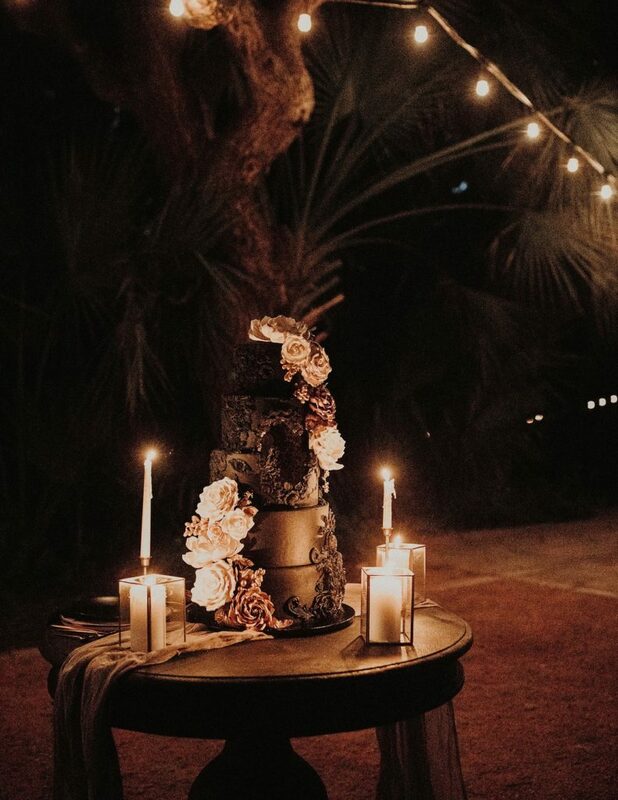 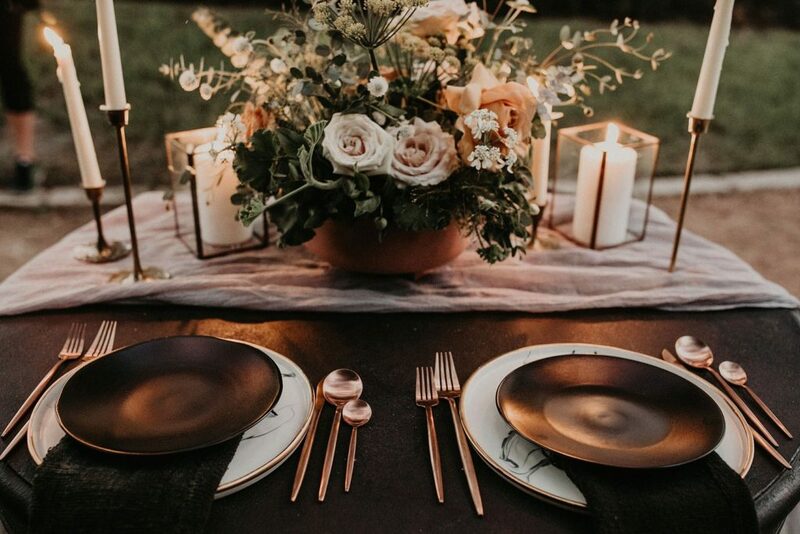 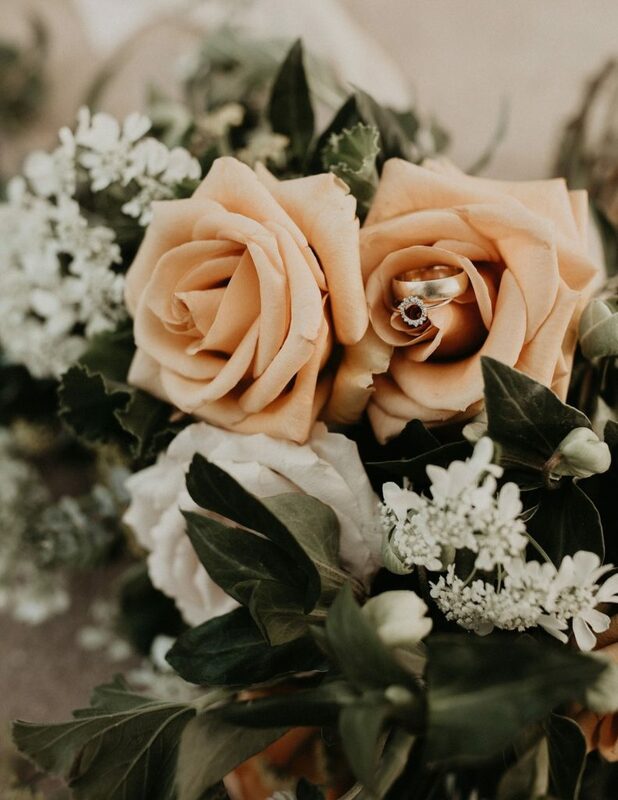 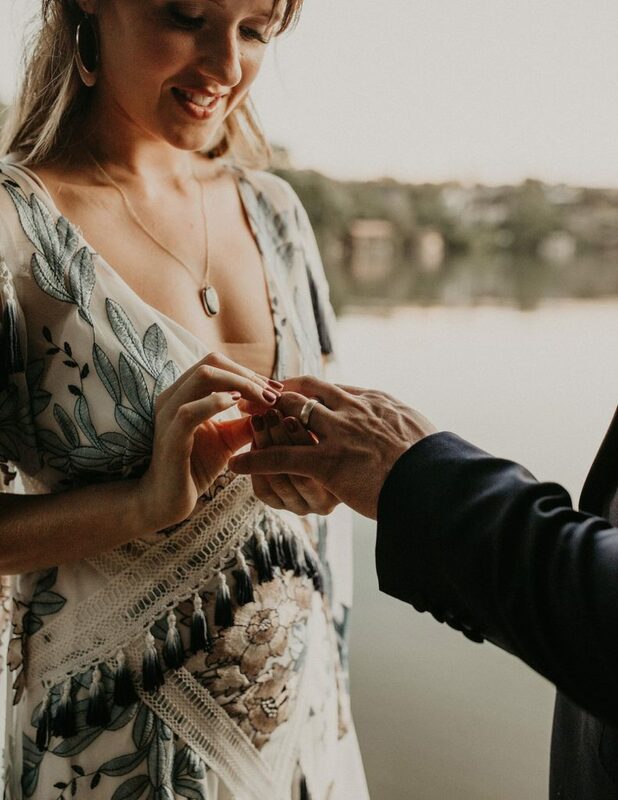 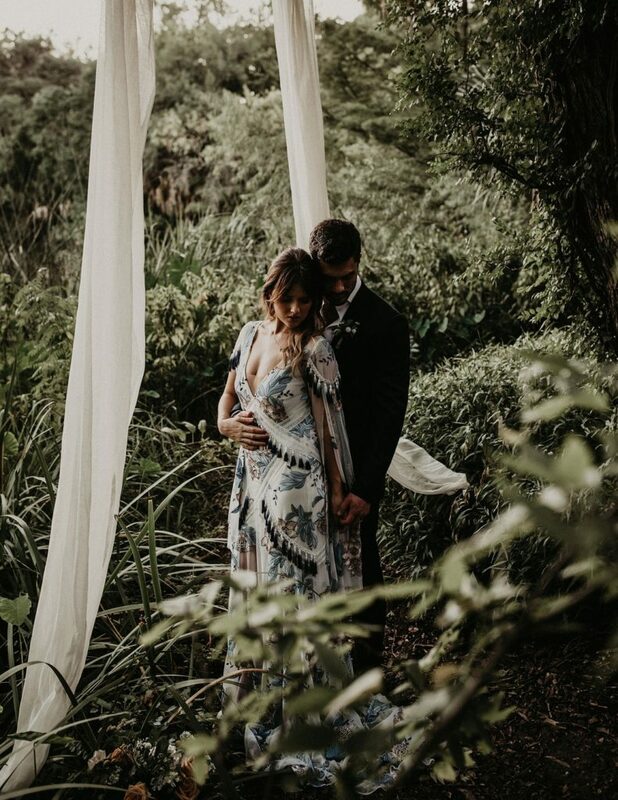 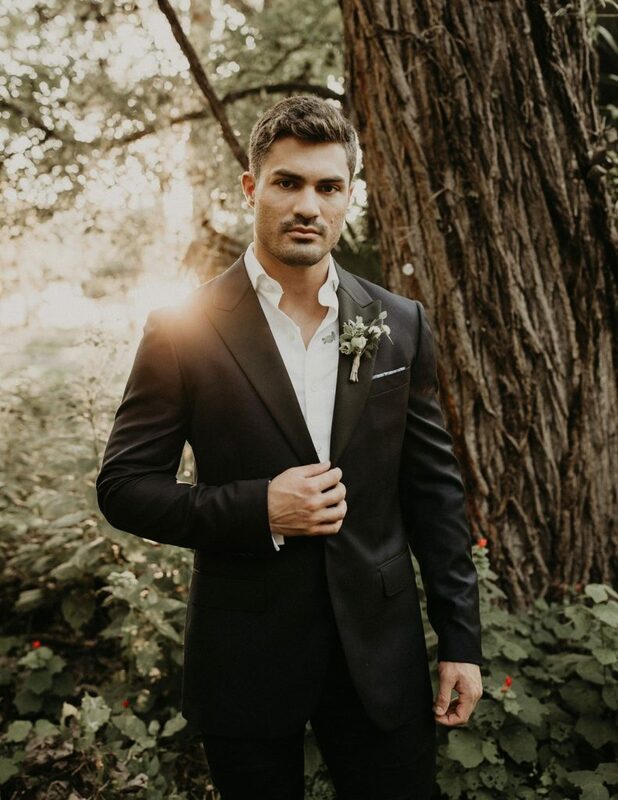 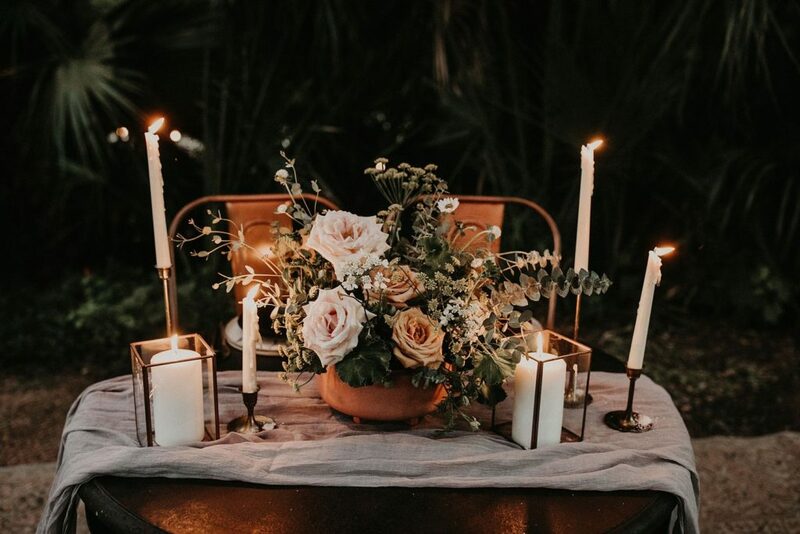 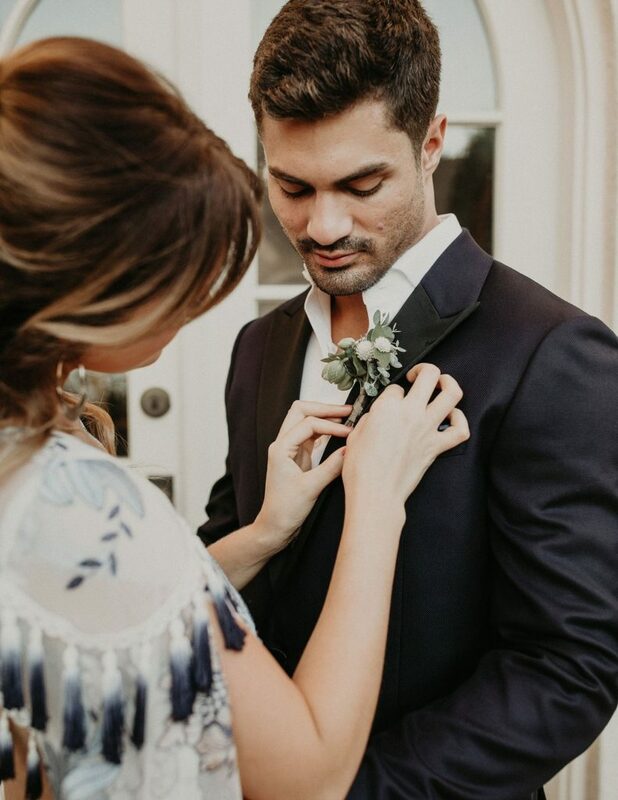 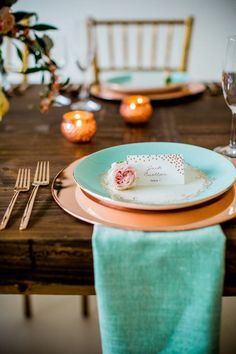 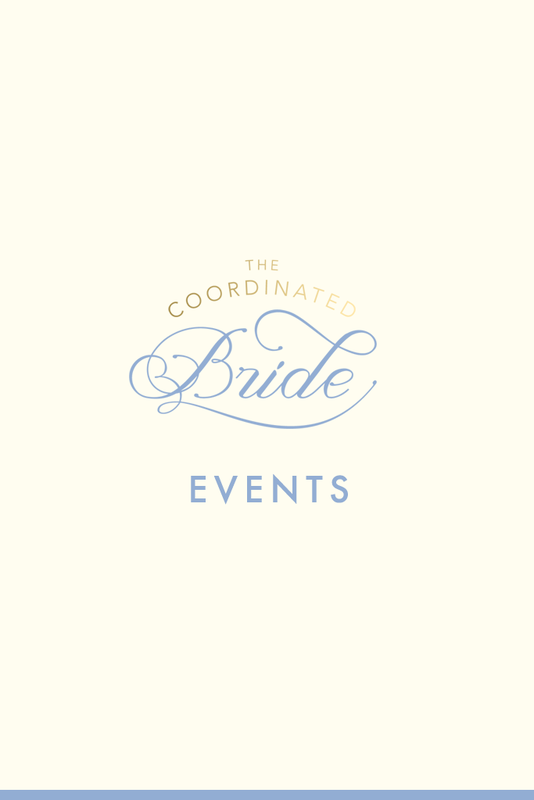 Stylist and coordinator, Lynsie from Pearl Events, coordinated all the beautiful elements effortlessly, truly taking a captivating idea and turning it into an amazing reality. 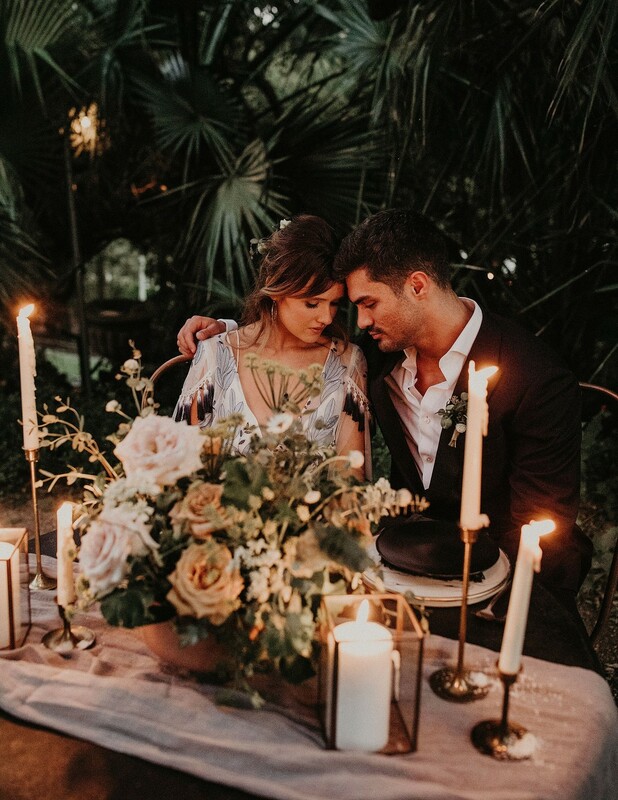 Everything from the florals, to the tablescape, to the venue itself was an integral part that made this shoot stunning! 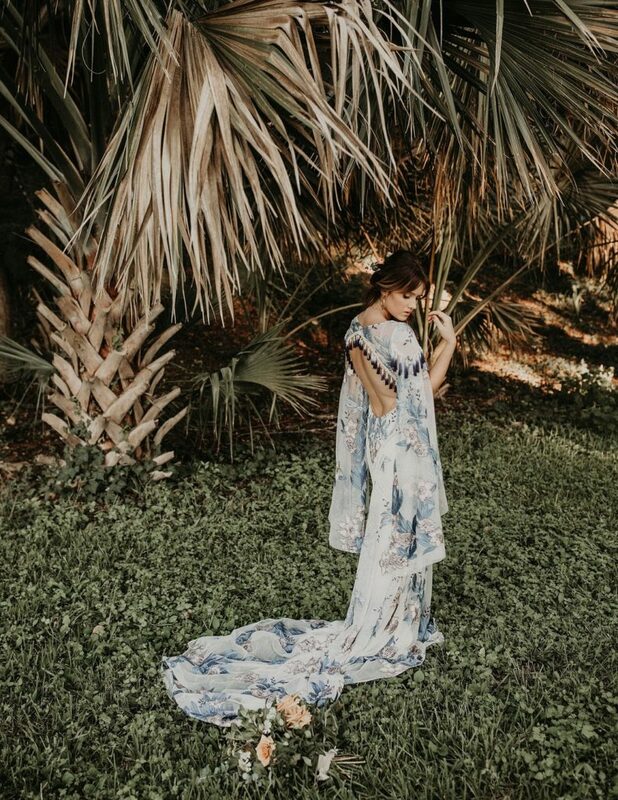 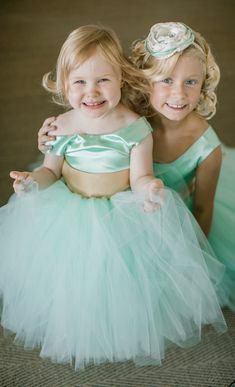 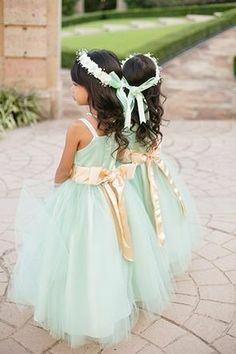 Check out the beautiful images captured by Nikk Nguyen Photo below!